Linda Shea creates yarn pottery at her home studio in Yelm. 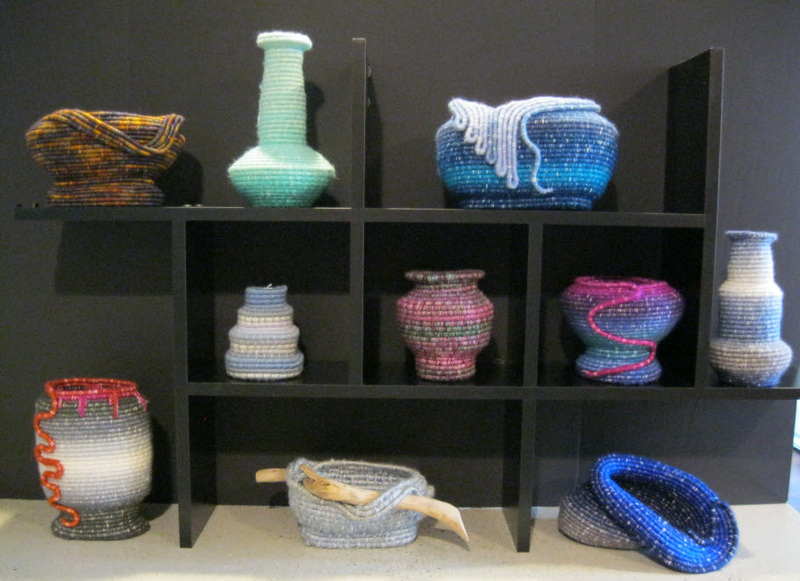 What is yarn pottery? Yarn pottery is the fusion of traditional coiled basket technique with non-traditional materials and a love of pottery shapes. From a distance they look like pottery. But up close they are soft and oh so touchable. You’ve never seen or felt anything like it. 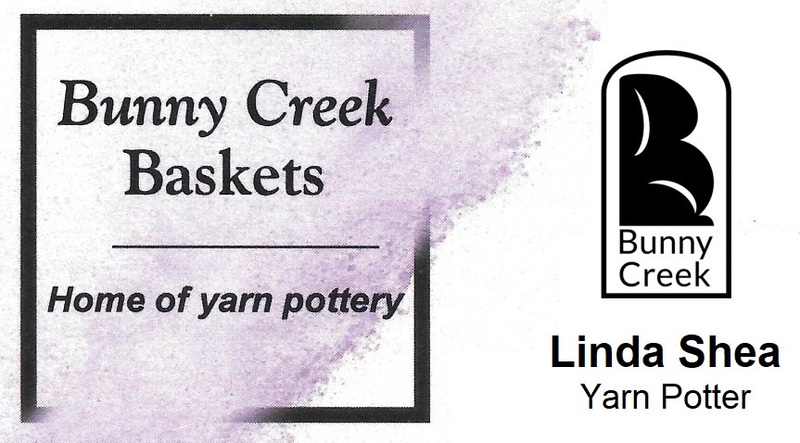 Wonderful to look at, great to feel, and practical or decorative, every piece of yarn pottery is unique and Linda’s original design.